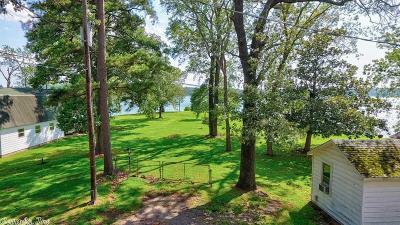 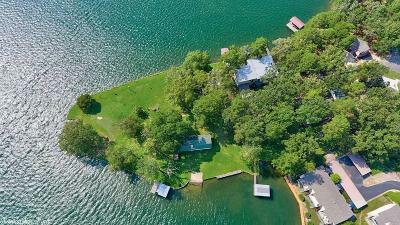 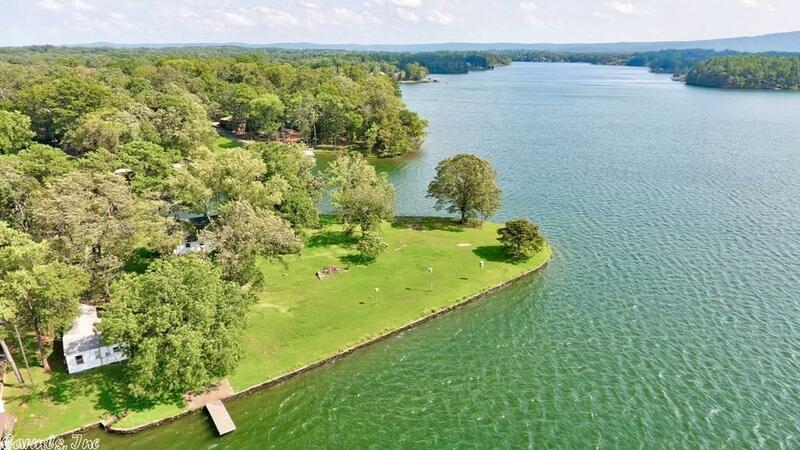 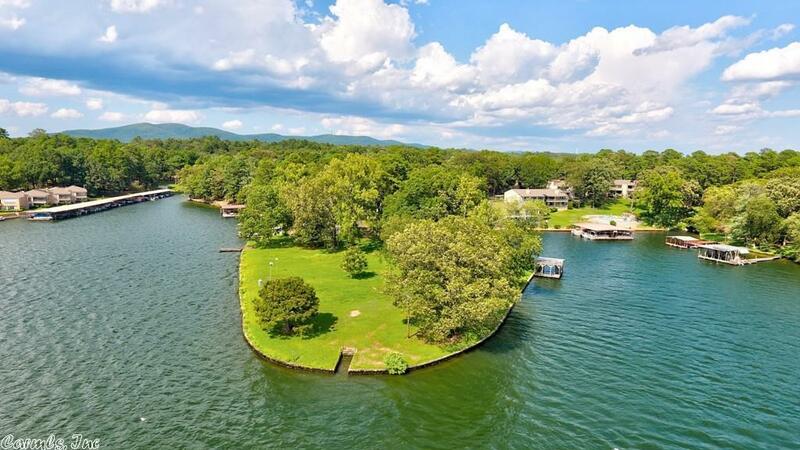 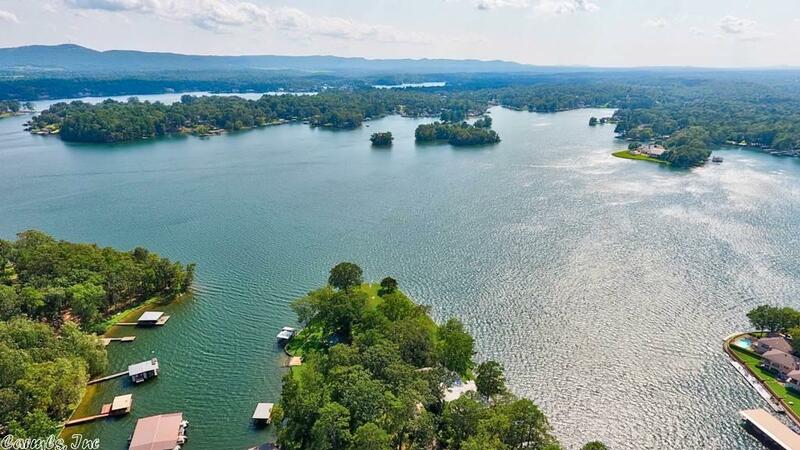 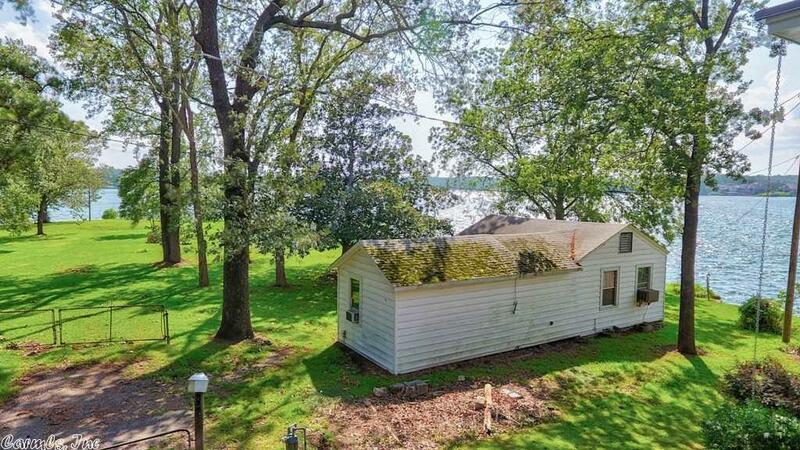 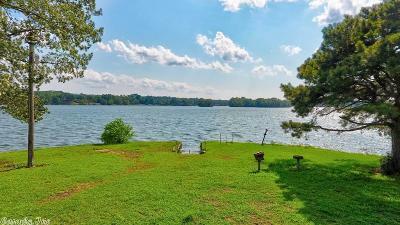 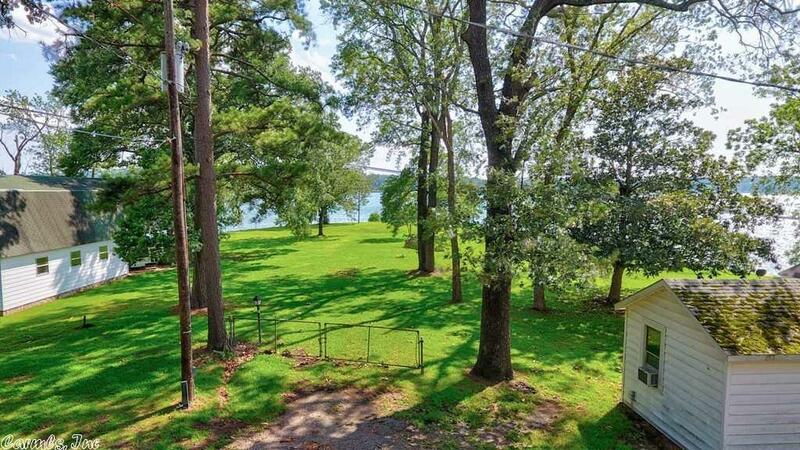 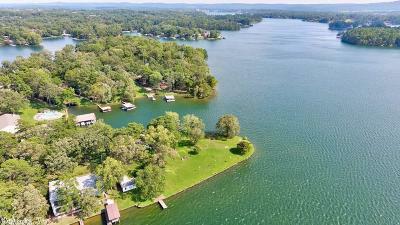 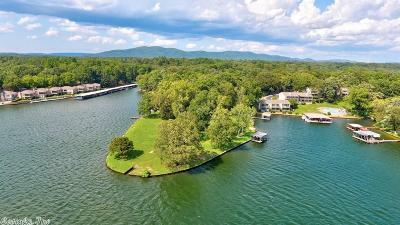 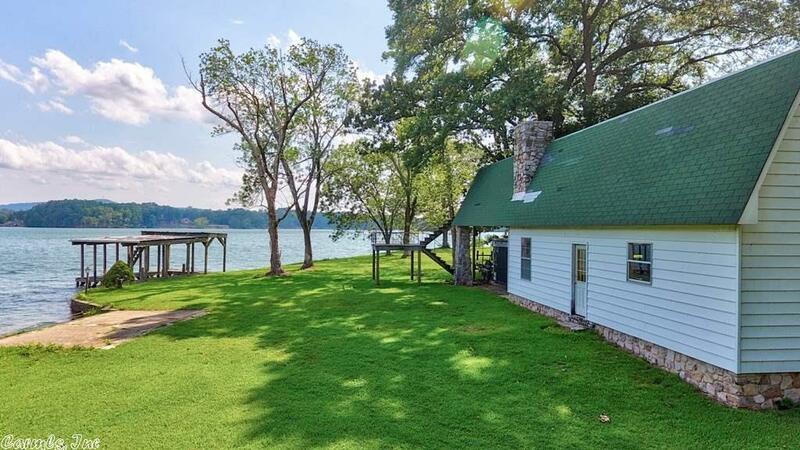 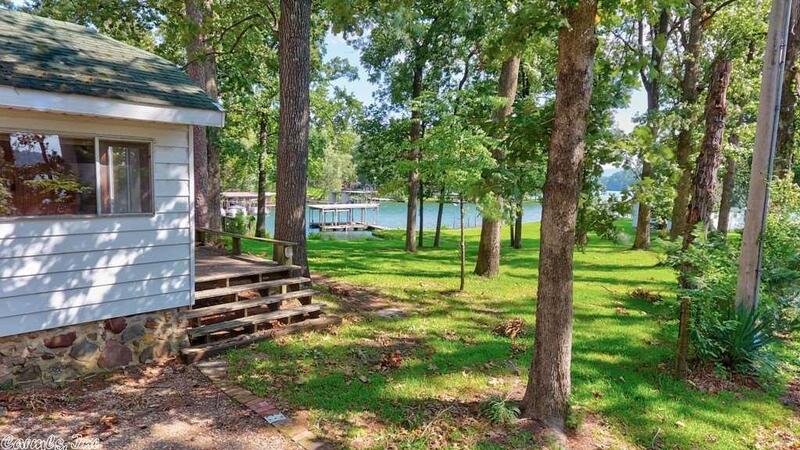 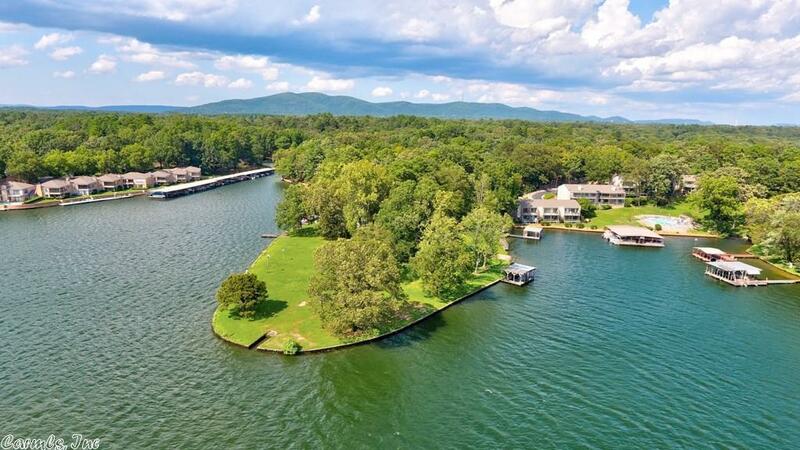 850' of Main Channel Lake Hamilton treasure! 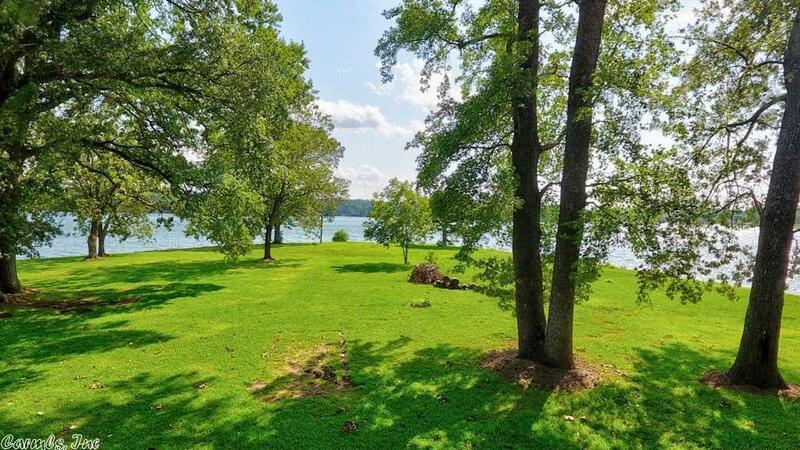 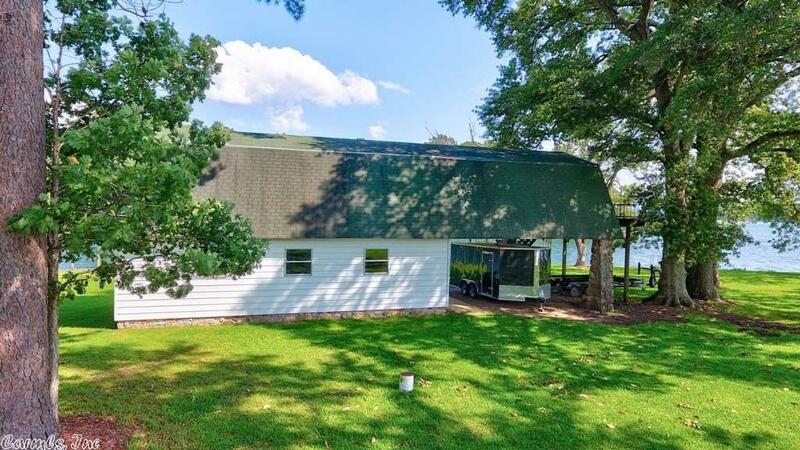 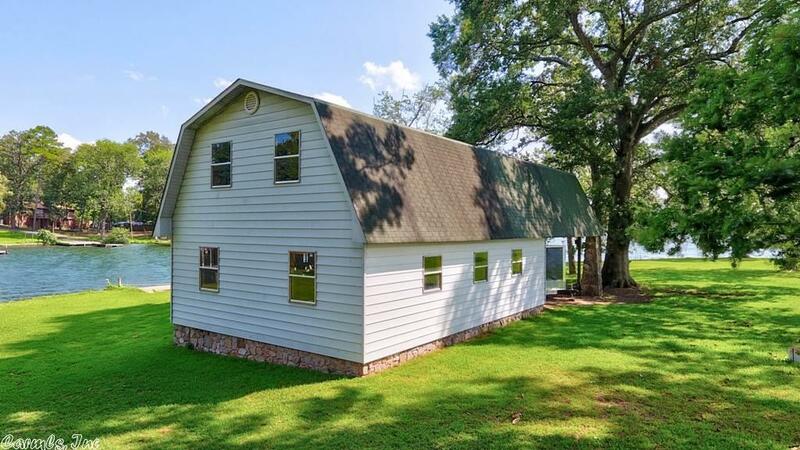 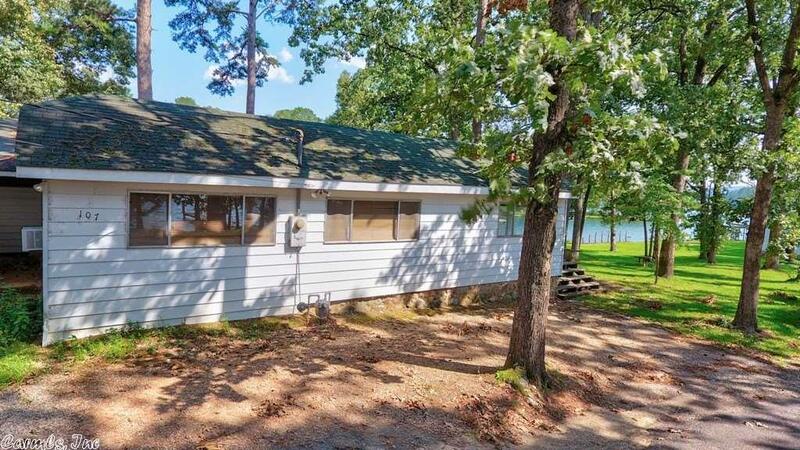 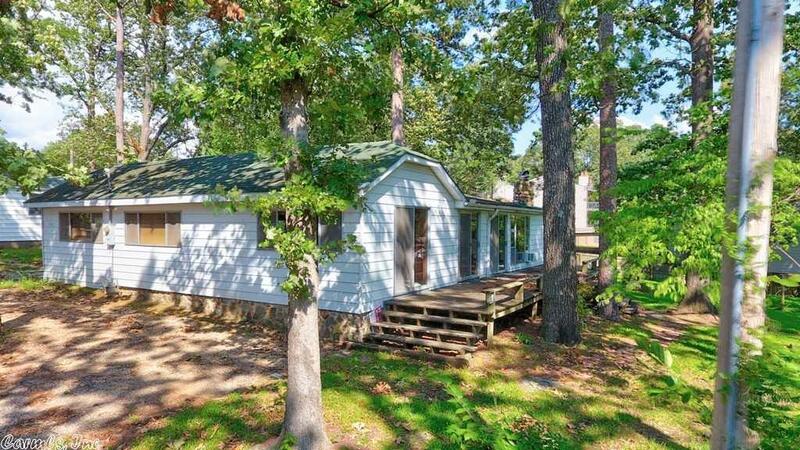 This wooded lake property has an unheard of 2.1 ac of prime lakefront land perfect for building your dream home. 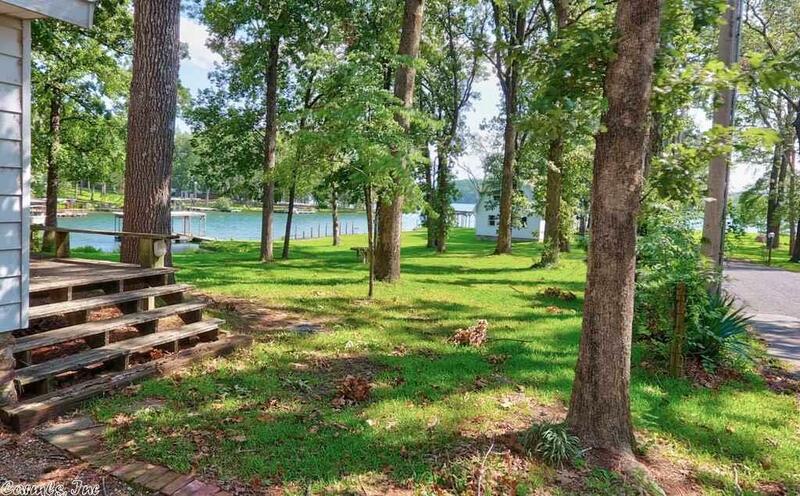 Bring your plans and walk the shoreline and you'll never want to leave.